Glass lenses are a great option for sunglass lenses, just as much as our other lens materials are equally as great. What determines "best" would depend on what type of activities and uses you require. 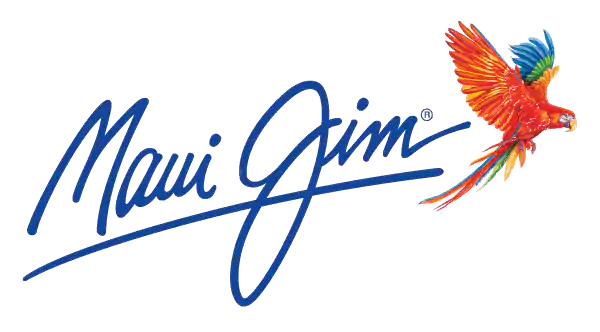 The great thing about all Maui Jim lenses is that no matter the material, they all provide the same benefits! You can see our more in-depth article related to lenses by clicking here. Our SuperThin Glass lenses are the most optically clear lenses that we offer and have a natural tendency to resist scratches. They do have a lower threshold for withstanding direct impact in comparison to some of our other lens materials though. Below is a visual description of how all all our lens materials vary.